The well organized and dynamic team at “Gate Repair Santa Ana” is here to make sure you get the best service available today. Every one of our professionals is committed to offering quality services and helping customers any time they urgently need professional assistance. Prepared to offer same day emergency service and trained to repair all gate parts, openers and intercoms, our experts can help you any time gate issues arise. 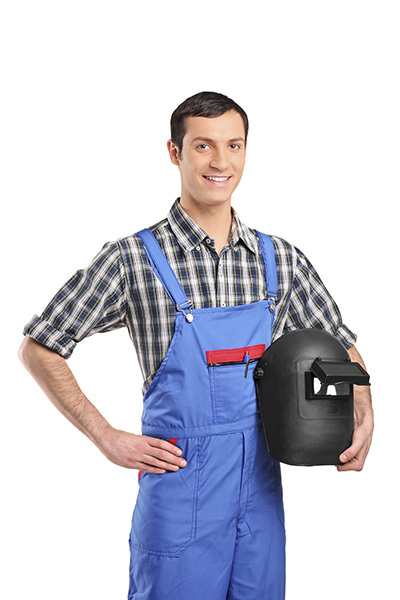 Our technicians arrive assist you within a very reasonable time, especially if your safety is at stake. We continuously train to be able to fix even the most modern systems available today. This way our gate services cover any and all of your needs. If you are wondering why you should trust our company, know that our team can help you regardless of the nature of your current problem! With services ranging from new gate installation to repairs, troubleshooting and maintenance, our professionals will be of great help. Trained to install all kinds of home gates and their parts, including intercoms and operators, our team promises proper installation and full support. If part of your criteria for selecting a gate repair company is the range of services, rest assured that we have you covered. Take a quick look at what our professionals offer! From motor to hinge problems, all your needs are covered in a timely manner by experienced professionals. If you are looking for a company of top-quality technicians that provide top-quality services, rest assured that you'll be more than happy to work with us. Gate Repair Santa Ana meets these demands and many more! Let us satisfy you with our professionalism, punctuality, consistency and exceptional work. We are deeply committed and totally focused on our work and promise to always be with you quickly every time you'll need our help. 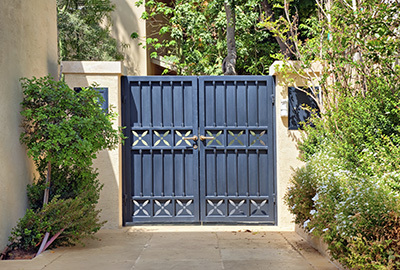 Our experts have years of experience and can easily find what is wrong with your gate, why the motor could be making noise or why your gate is not moving properly. You can trust our expert company with all your emergency repair needs since our technicians can fix all gate related problems and depend on us to install new products, check the entire system and offer advice. Don't be reluctant to contact our company if you need any more information about us! Call us at 714-517-1709!